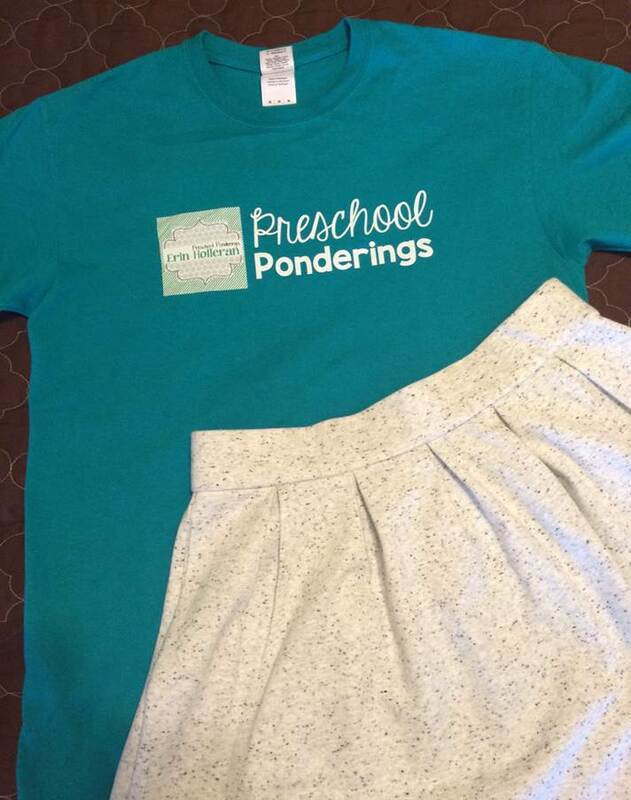 I'm attending the Teachers Pay Teachers Conference in Las Vegas later this week and I am psyched to wear my Preschool Ponderings T-shirt! 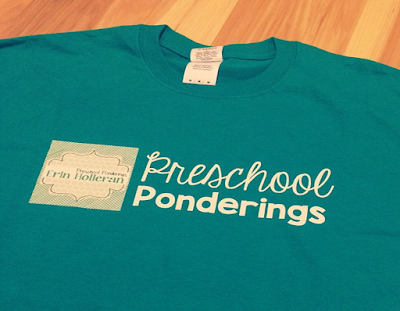 The Shirt was printed by A+ Images and I cannot say enough good things about this company. I've ordered T-shirts online from other companies and it has been an expensive headache. A+ Images is AWESOME! 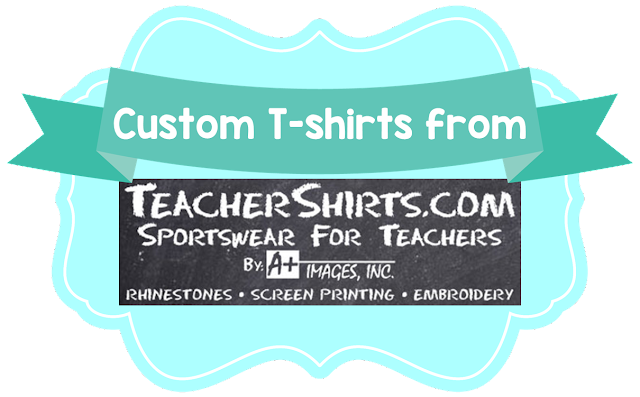 Their design tool was easy to use and I was able to make my shirt look exactly like I wanted it to. If you are in the market for staff shirts, school spirit shirts, or field trip shirts, please be sure to check out A+ Images!